We’re thrilled to announce that our new single will be released on Thursday 10 September 2015. Seven hills is perhaps the song that people know us best for and we’re pretty sure there isn’t a show where we haven’t performed it live – on occasion we’ve even been forced by the crowd to play it twice! It’s inspired by the evocative image of Sheffield’s sodium-yellow street lights nestled among the city’s infamous hills, a sight on a journey home that leaves a lump in our throats. The song explores how it feels to leave your hometown behind, how your relationship with it changes – and what draws so many people to return and settle back down in the place they where they were born. 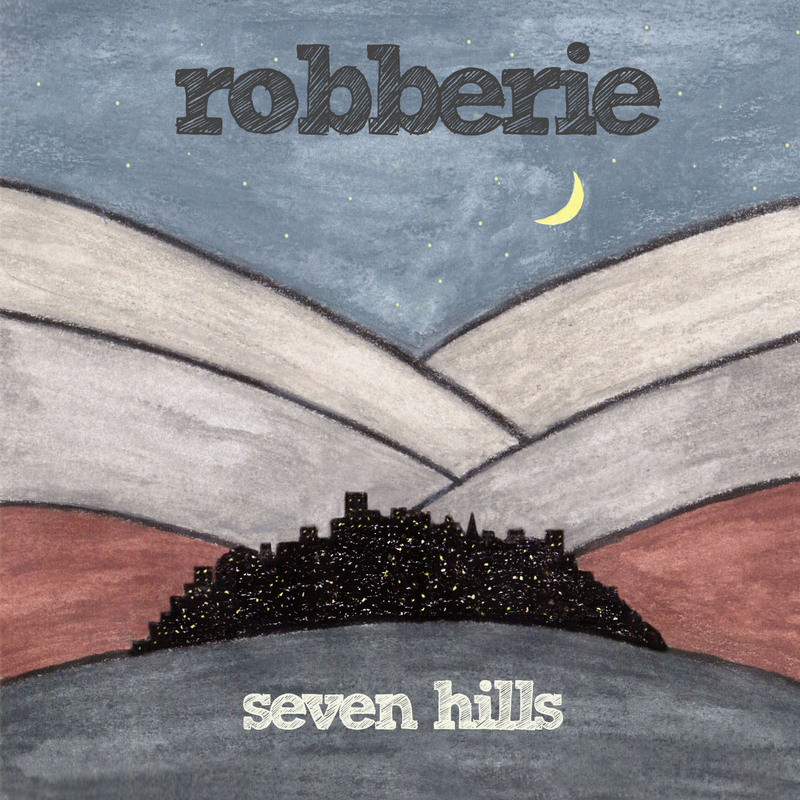 The lead track Seven hills is backed with two b-sides: The greatest song of all and You are my home. It’ll be released on CD single and download. We’ll be putting up the songs for you to listen to online soon – as well as details of how you can get hold of a copy. On launch day, Thursday 10 September, we’ll also be throwing a free party at Sheffield’s Rutland Arms pub in the city centre to celebrate the single’s launch, where we’ll be playing an intimate acoustic gig in the upstairs room. We’re planning a really special night and would love you to be there. More details on that soon!